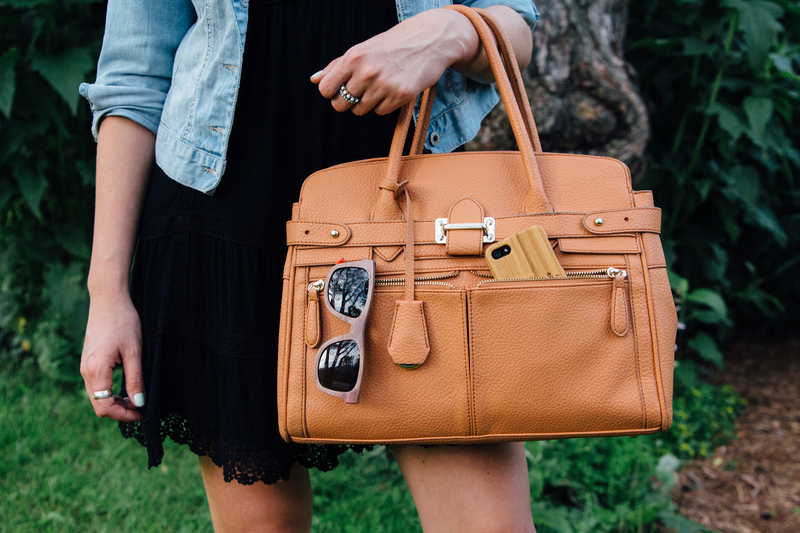 There’s nothing better than a fabulous pair of sunglasses on a hot, summer day… unless said pair is eco- friendly and manually assembled… now nothing beats that (and while we’re at it, why not throw in a beautiful, hand carved phone case). So yes, what I am trying to say is, you can be saving the planet all while looking chic and summer fresh. It’s that simple. 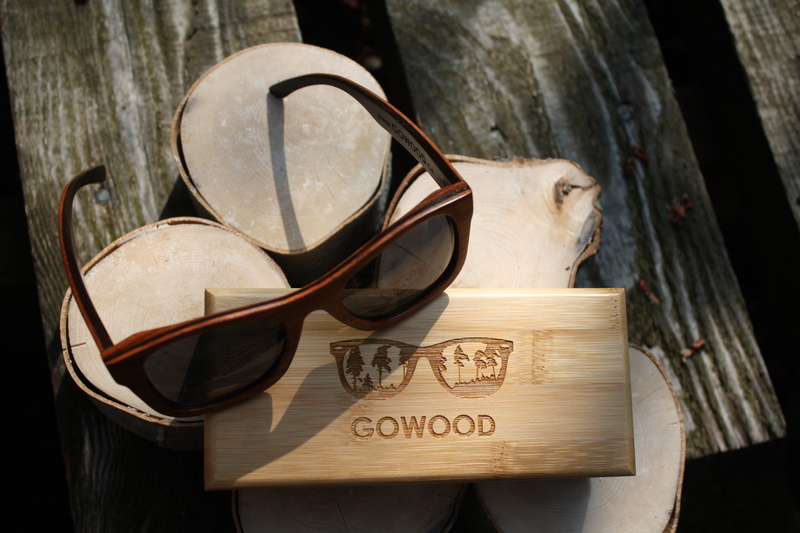 Go Wood is a brand of sunglasses and phone cases based in Montreal, specializing in products made from high quality wood. They offer a selection of wooden materials, ranging from feather light natural bamboo to sturdy skateboard wood. 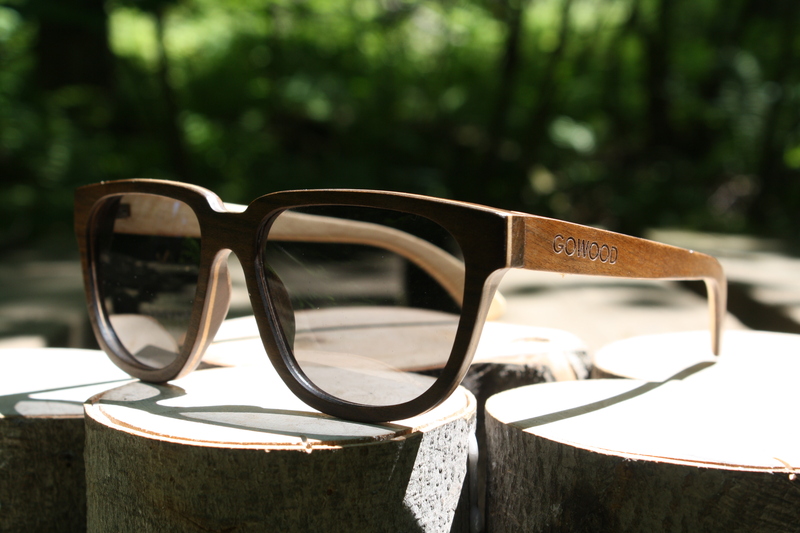 Having had their doors open only since January 1st of this year, Go Wood has had plenty of success bringing in this unique trend from the European catwalks onto North American soil. 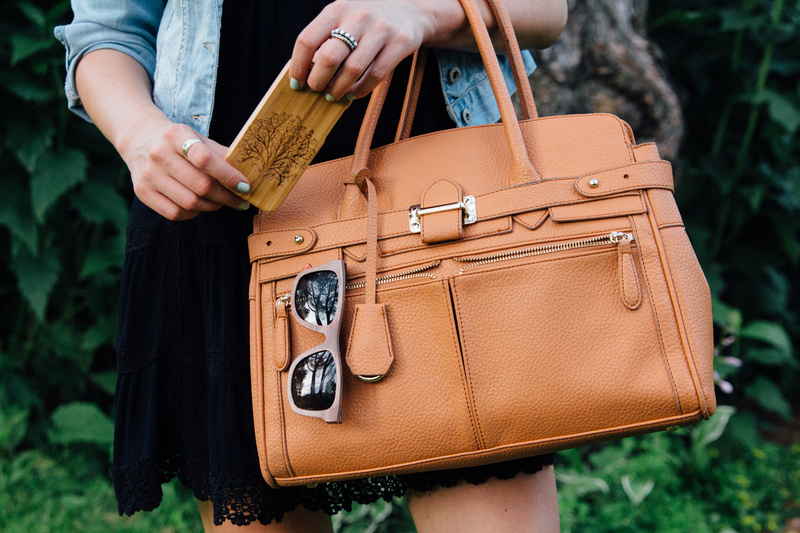 I’m wearing the ‘Toulouse’ brown skateboard wooden sunglasses and my phone is protected with the lightweight bamboo wood with custom engraved tree art iPhone 5 case.